It’s Graduation 2017 Day! At last, the day that we have all been working towards has arrived. What a year it has been! 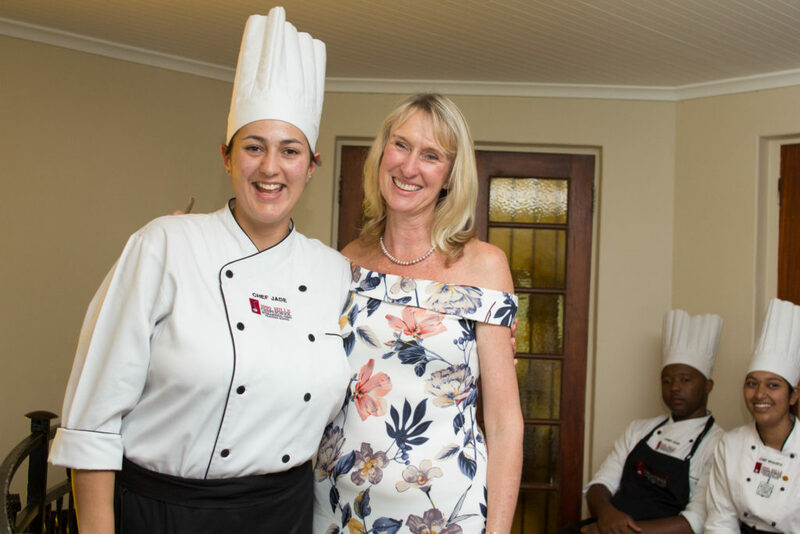 Just over a year ago, Chef Dixi and John Little, much-loved founders of 1000 Hills Chef School introduced a couple from Hillcrest to the management team at our weekly “family meeting”. 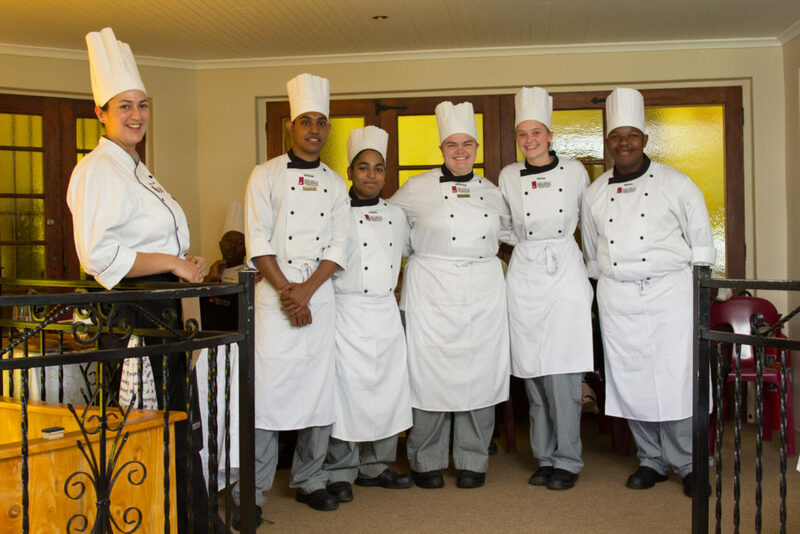 John and Chef had decided to retire, and Trevor and Desiree Maarschalk were now the proud owners of 1000 Hills Chef School. 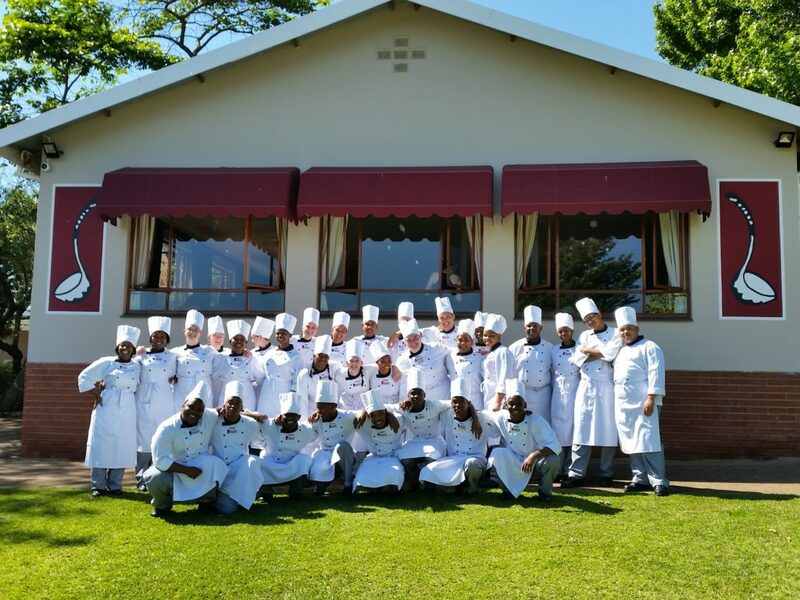 Deeply passionate about education, proudly local and totally committed to keeping 1000 Hills Chefs School at the top of the list of private chef schools in SA, “Mr. 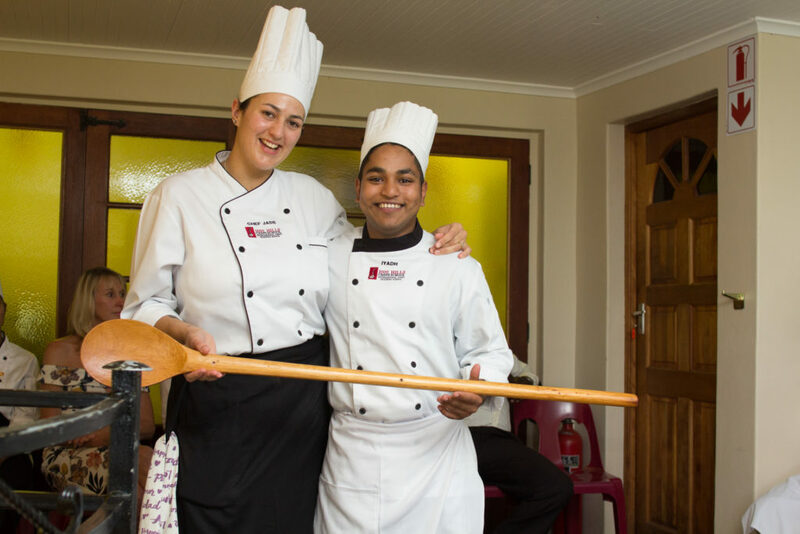 T” and “Aunty D” have had an intensive year of hand-over from Chef Dixi, and are now firmly rooted in the Chef School family. But what of the Class of 2017? 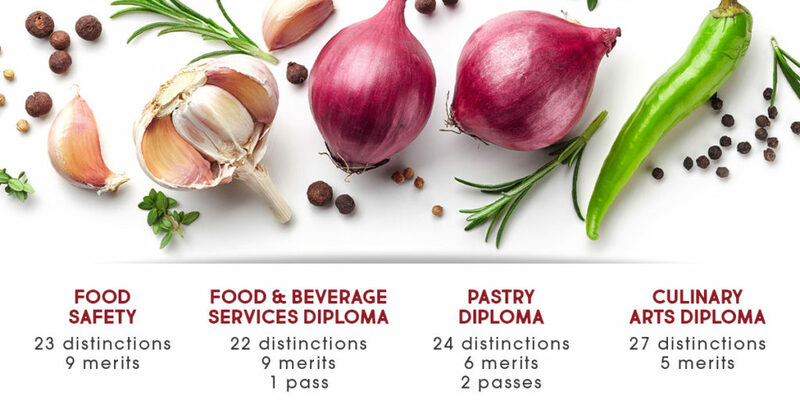 … achieved a 100% pass rate – with a 72% distinction rate! 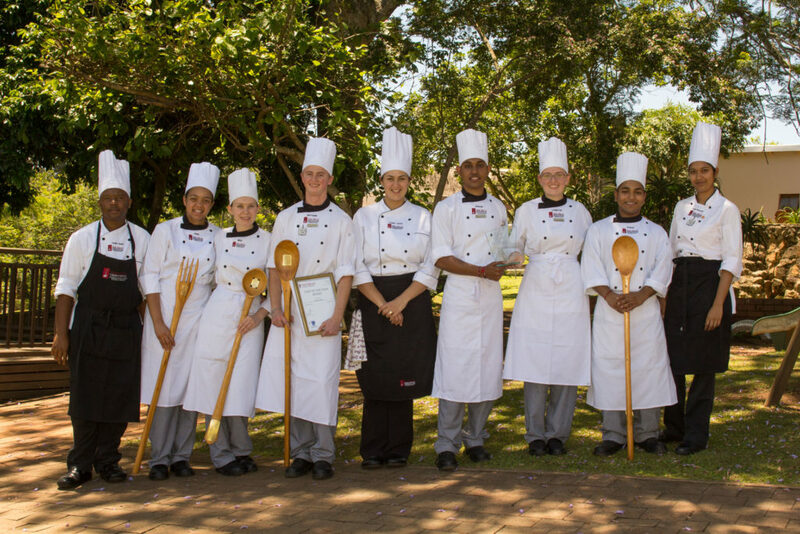 Students who achieved well in the final practical exams were also honoured at the awards ceremony, and the class was pleased to share special recognition for students who went above and beyond, supporting their team. 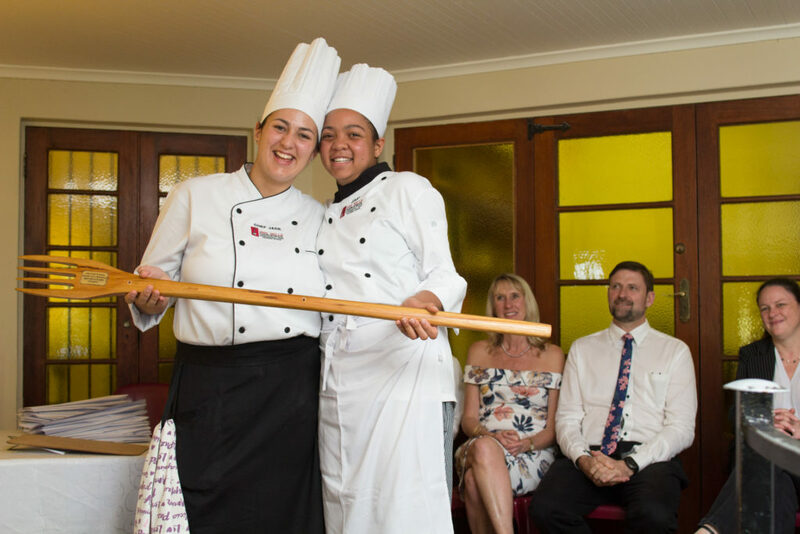 The Most Valued Student Award goes to those students who consistently go out of their way to help – customers, classmates, their community, and support the name of 1000 Hills Chef School wherever possible. 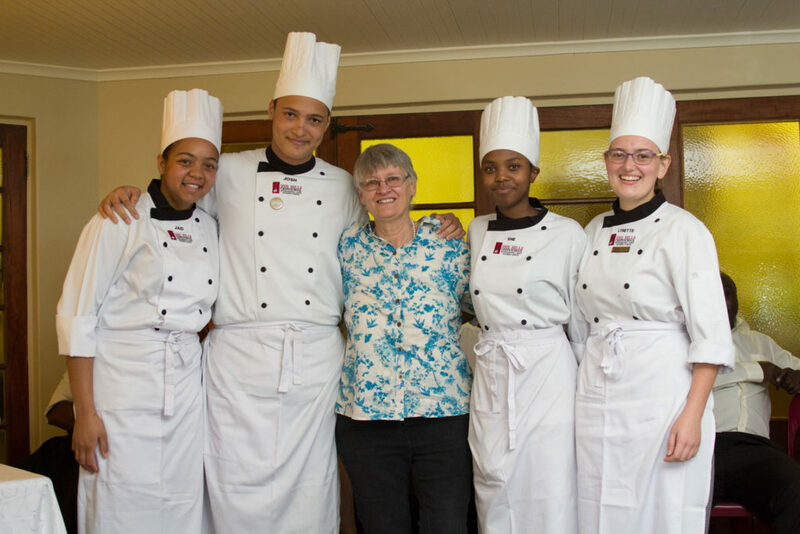 Cake Décor awards for the final exam were presented to the following students, pictured here with Di Edgecumbe, award-winning cake decorator and our guest lecturer for thirteen years. And finally, the Major Honours of the day are presented to those students who excel in a particular area of the syllabus, showing talent, dedication and commitment to their course of study and chosen profession. 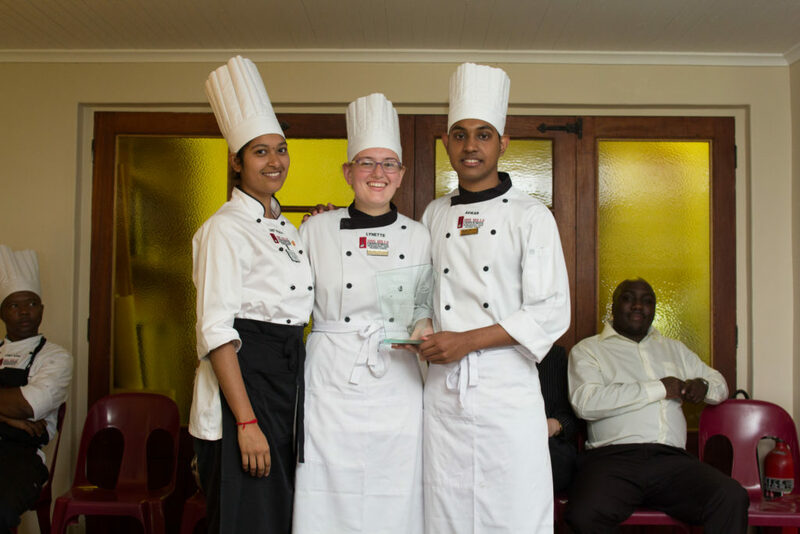 Pastry Kitchen award for best Patisserie student is shared between Lynette Spykerman and Avikar Sookun. 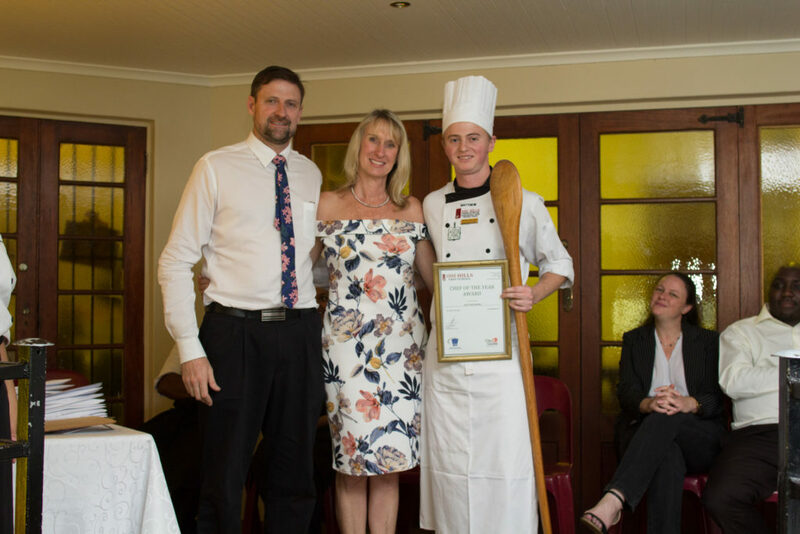 The Principal’s Award is a very special award that is presented by Chef Jade to one student who has exemplified “Attitude is Everything” in every possible way. 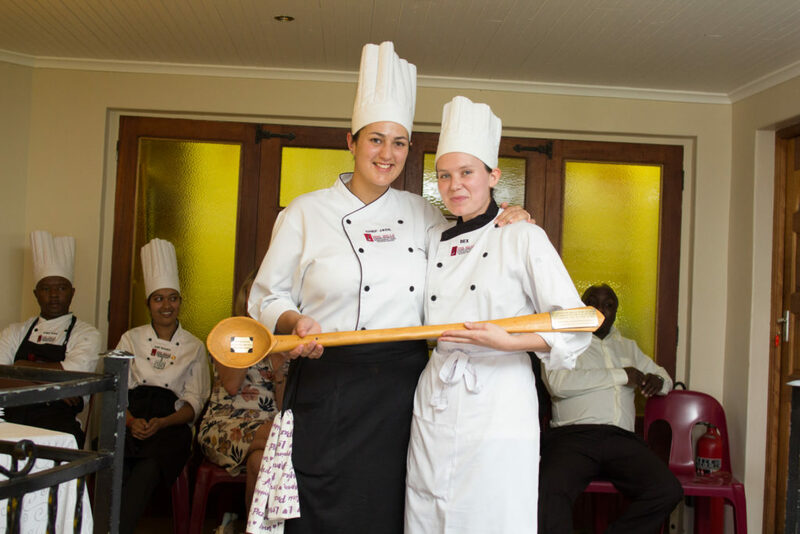 This year’s recipient has done exactly that, achieving outstanding results in the kitchens and exams as well as helping her classmates and the team at Chef School wherever she can. This award goes to Rebecca Mann. 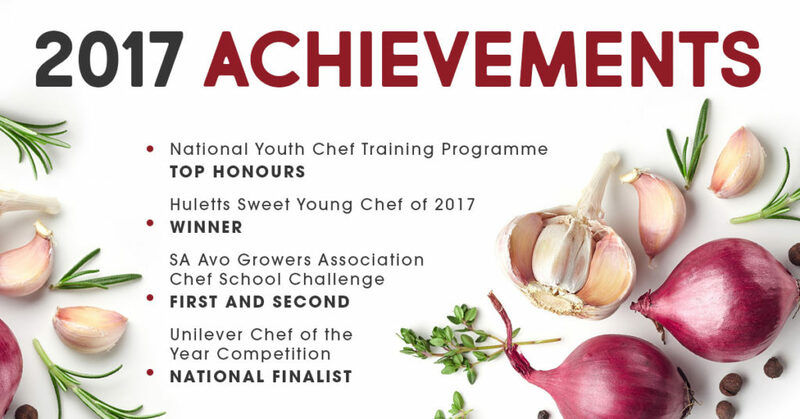 And finally, the CHEF OF THE YEAR award is presented to the student who has achieved excellent results throughout the year, showing consistency and commitment, hard work and determination, and who has really grown into the title of Chef. Drumroll please… this year’s Chef of the Year is Matthew Burke! 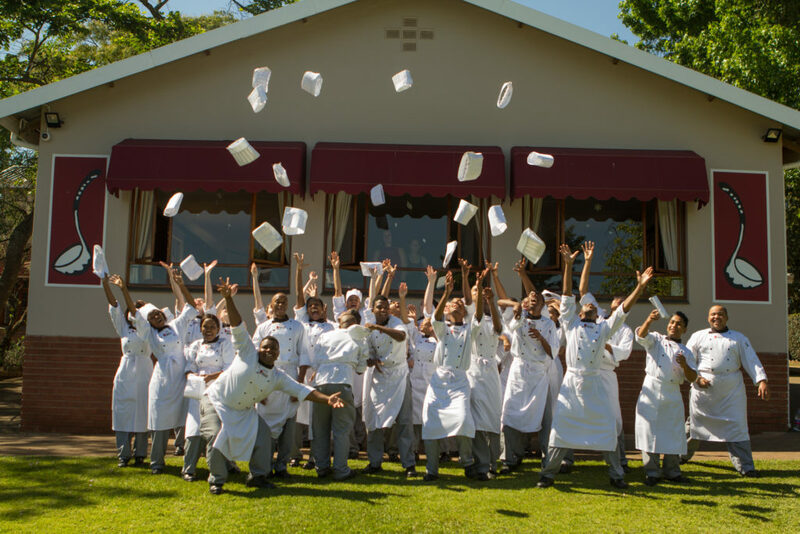 All of us here at The 1000 Hills Chef School would like to wish a heartfelt thank you to all the parents and students. Congratulations and good luck. See you next year!